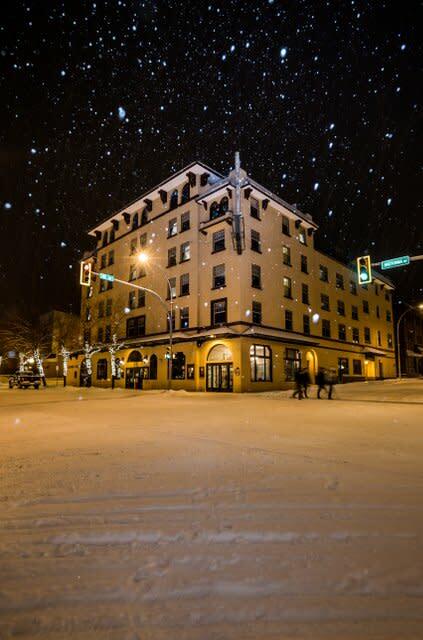 Check into your hotel of choice and make your way to downtown Kamloops for dinner at a local hotspot. How will you indulge? Enjoy a typical Canadian winter night out! 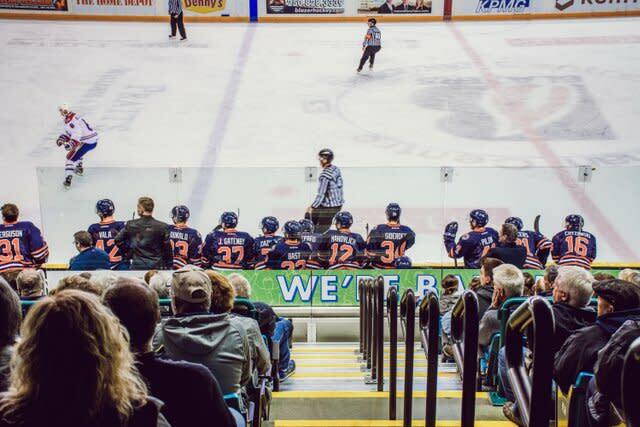 Take in a Kamloops Blazers WHL hockey game at the Sandman Centre. 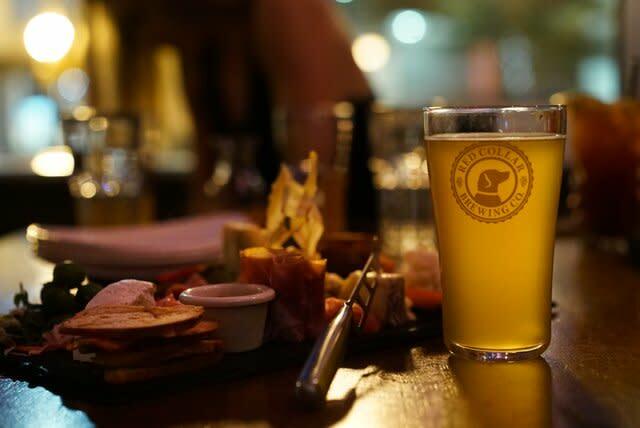 Before heading back to your hotel, make a pit stop at 2 of Kamloops&apos; craft breweries for a pint of beer. Both Red Collar Brewing Co. and The Noble Pig Brewhouse are in walking distance of the hockey game. Want to experience more of the BC Ale Trail? Before a day of outdoor adventure, fuel up with a hearty breakfast at Hello Toast. 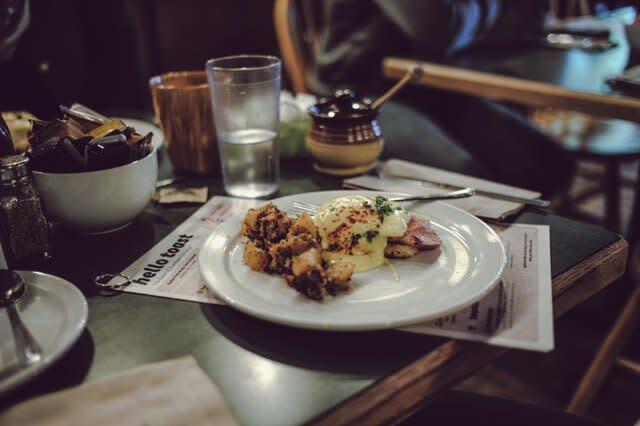 Try their famous eggs benedict, or head over to The Art We Are for vegan and gluten free options. After breakfast, head up to Harper Mountain; Kamloops&apos; only family owned and operated ski resort located only 20 minutes away. 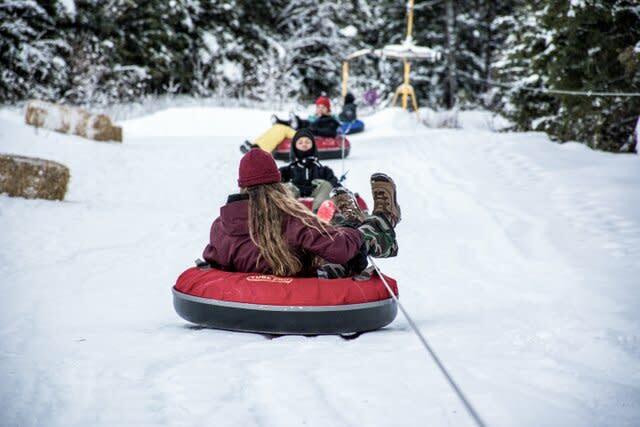 Start your morning off by seeing how fast you can slide down the slopes in the thrilling Snow Town Tube Park. 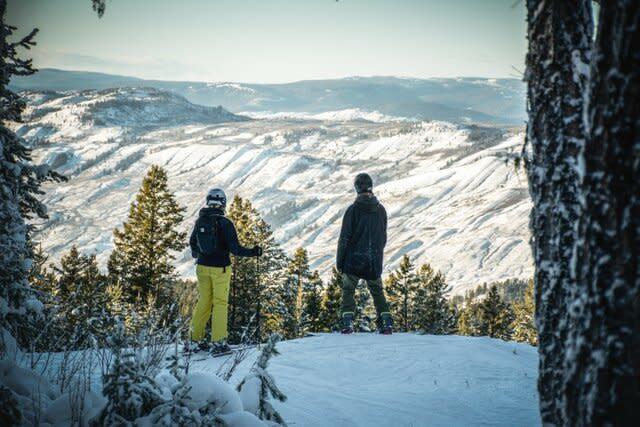 Or, rent a pair of snowshoes and hike the trails to impeccable views. 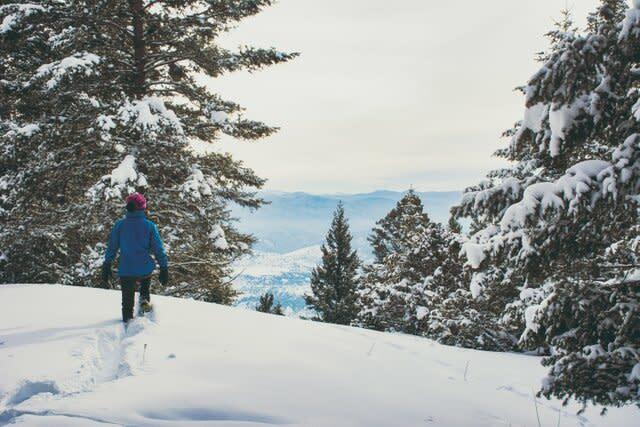 Winter Adventure Awaits in Kamloops. Rent ski or snowboard gear after lunch and shred on 16 runs of 1400 vertical feet. For a lovely après experience, warm up in the lodge with a cup of hot chocolate and a Canadian classic poutine by the fireplace. Grab dinner before catching a live Western Canada Theatre production. 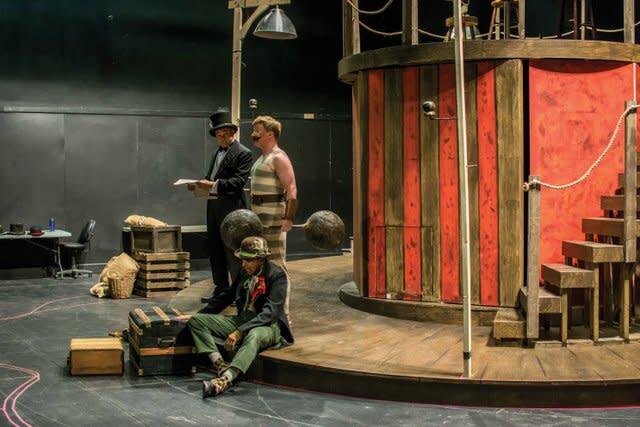 WCT Entertains locals and visitors each season with 8 different productions. Check to see what will be playing while you are in Kamloops! 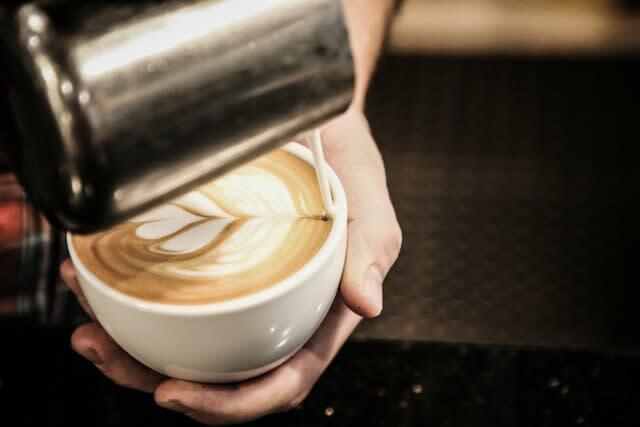 Wake up with a fresh cup of coffee from Red Beard Café on the eclectic North Shore. If you didn&apos;t get the chance to snowshoe at Harper Mountain, have ACT Adventures lead you on a guided snowshoe tour through the local trails. Learn about the natural surroundings and what makes Kamloops&apos; landscape unique. 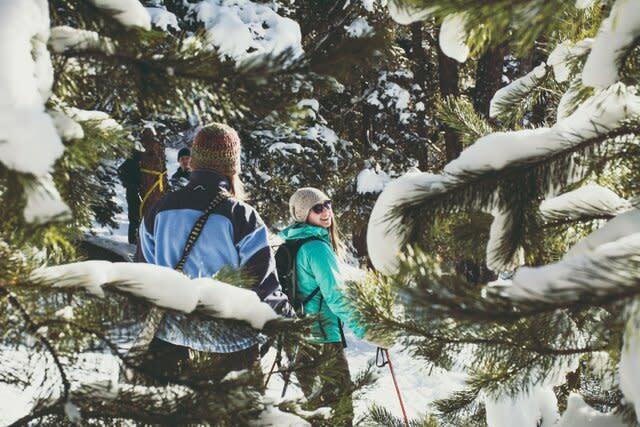 There is plenty of snowshoeing to experience here! Hop in the car and head east along Highway 1. Drive for 15 minutes and you will come across a stunning vineyard called Monte Creek Ranch Winery. 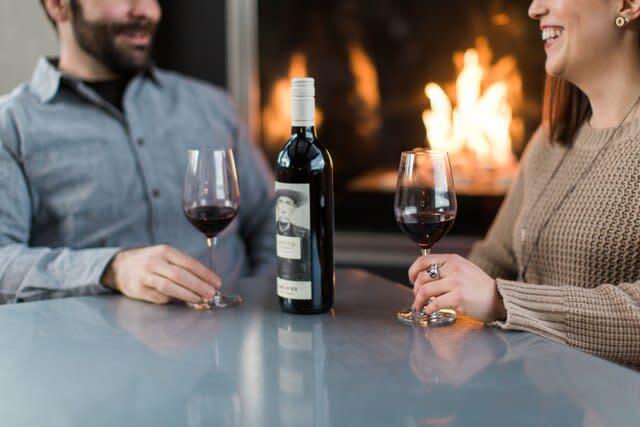 Home to a working ranch, stunning views of the South Thompson River, and award winning wines. Sip on wines like Haskap Berry, Pinor Noir, and Sparkling Wine. Our Wine Game is Strong in Kamloops. We hope you&apos;ve had an amazing Canadian winter experience in Kamloops. Share your adventure photos with us by using #explorekamloops, see you again in the summer!